At Care Denture Clinic we use the latest and most up to date techniques to create beautiful functional and life-like dentures. 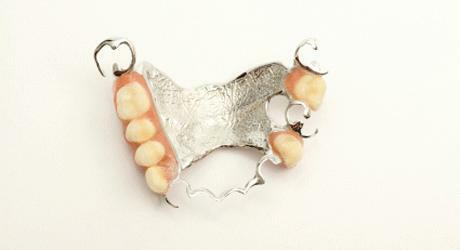 We cater for all aspects of removable prosthetics- including complete upper and lower dentures and paritals. 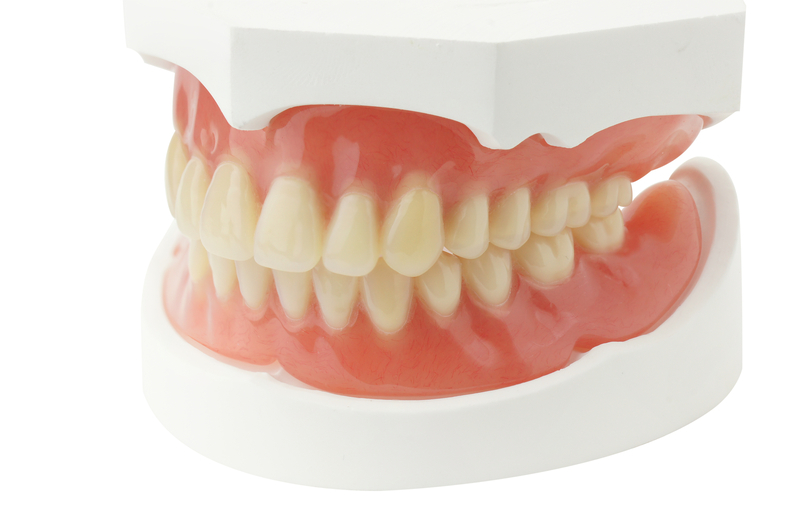 We make false teeth with a variety of materials such as acrylic, cobalt chrome, and nylon. Our dentures come in Valplast and TCS flexible, semi-flexible, implant retained, and hypoallergenic materials. 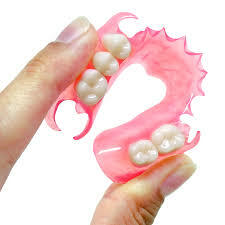 We also have our own brand of ultra suction dentures. Repairs while you wait, so no need to be without your dentures. Sometimes we can make a big difference with just a simple adjustment. If possible, we will restore the fit of your current denture by a simple reline the very same day. 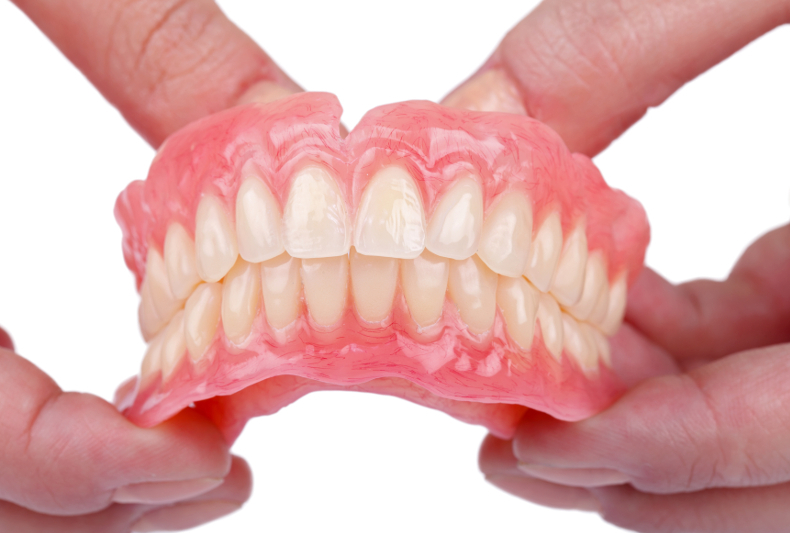 For emergency denture repairs, call us now on 01326 712 352. Our Denture Home Visit Service is perfect if you have mobility challenges and would prefer to be seen in the comfort of your own home. No additional fee for home visits and you can still take advantage of our free consultation to help you decide what is the best denture for you.